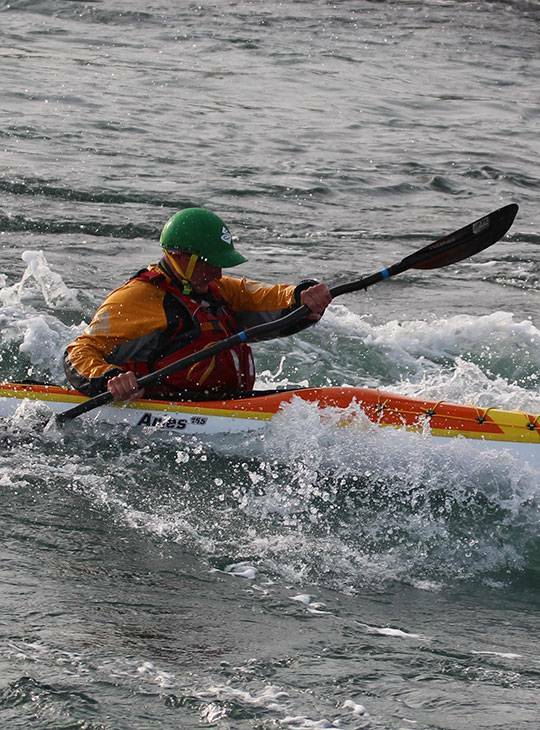 This course is ideal if you already hold an advanced leadership award in another discipline, or want to top up on training that you've received previously (it's the minimum requirement to attain Advanced Sea Kayak Leader award). You'll cover paddling, leadership, and safety skills (both solo and as part of a tandem crew), but the exact course content is up to you as it's an opportunity to recap on areas that you specifically want or need to revisit. 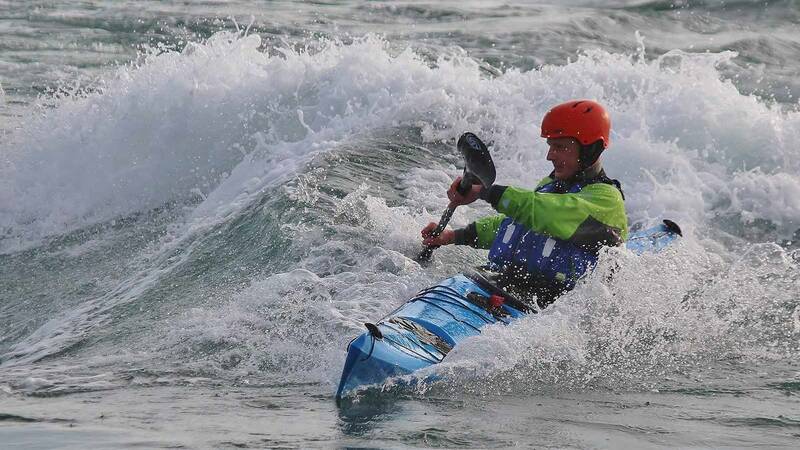 As a committed club paddler, sea kayaking regularly in a suitable range of situations, sea areas and conditions you should be able to achieve this award within a period of three years. The course will make the best use of the weather and sea conditions to ensure that we maximise our time in advanced water conditions. You'll paddle in as many of the following sea areas as possible; tide races and overfalls, in and around rocky shore lines, amongst medium to large surf and crossing to an offshore island that is over one hour from the mainland. You'll also undertake a night paddle. Some experience of paddling in advanced sea conditions. You'll benefit more if you've already covered the British Canoeing Open Water Navigation and Tidal planning module.